Choosing a whisky for someone can be exceptionally difficult at times. 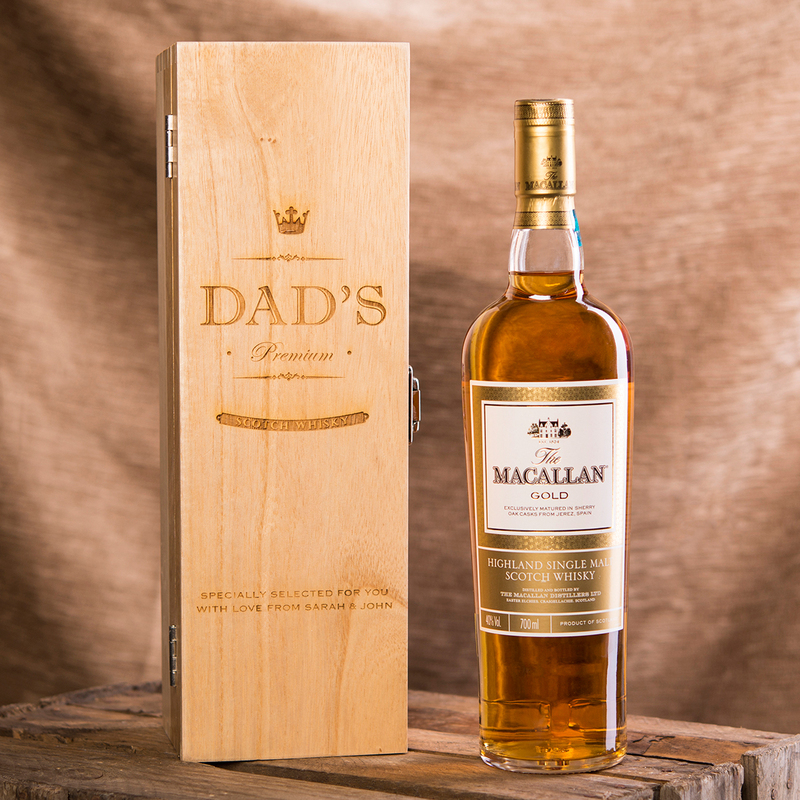 Here are some pointers to help you find the right malt whisky gifts for your loved ones. 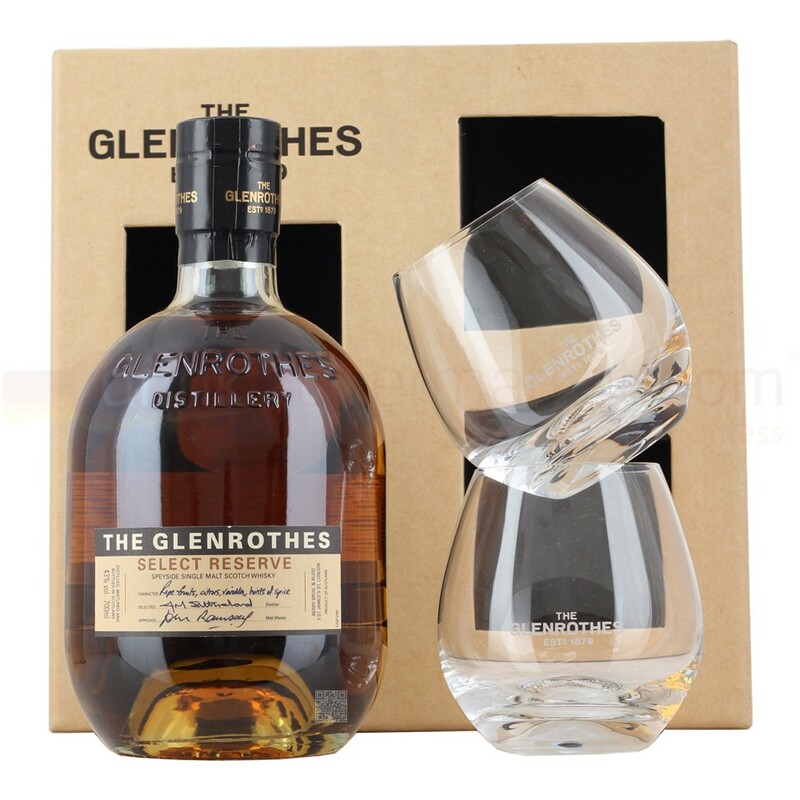 How to Choose the Right Malt Whisky Gift? If you’re going to buy someone a whisky as a gift, it is important to try and find out what sort of whisky they like. This could be an indicator of the flavours or blends that they like. This can be an essential part of the decision making process. Finding out whereabouts the whisky is made in Scotland can also useful. Once you have found out what sorts of whisky they like, it can be a good idea to choose a gift from the same distillery. If they drink Glenfiddich 12-year-old, then try going for a 15, or a limited edition bottle. If none of the miniatures seem right, then you could always try a special release whisky. These rare whiskies can be a treat, but if you’re on a budget then this probably isn’t the option for you. Rare whiskies come with a massive price tag. This could be an excellent gift for someone who knows a lot about whisky mind you. If you are from anywhere else in the world apart from Scotland, you probably spell whisky with an ‘e’. For it to be a real Scotch whisky it has to be made in Scotland and it will be spelt without the ‘e’. 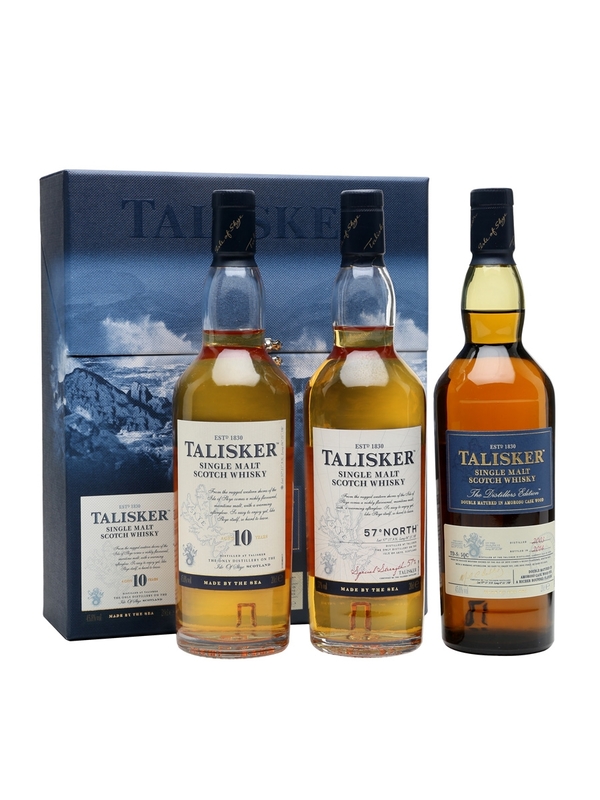 Where to Look for Malt Whisky Gifts? 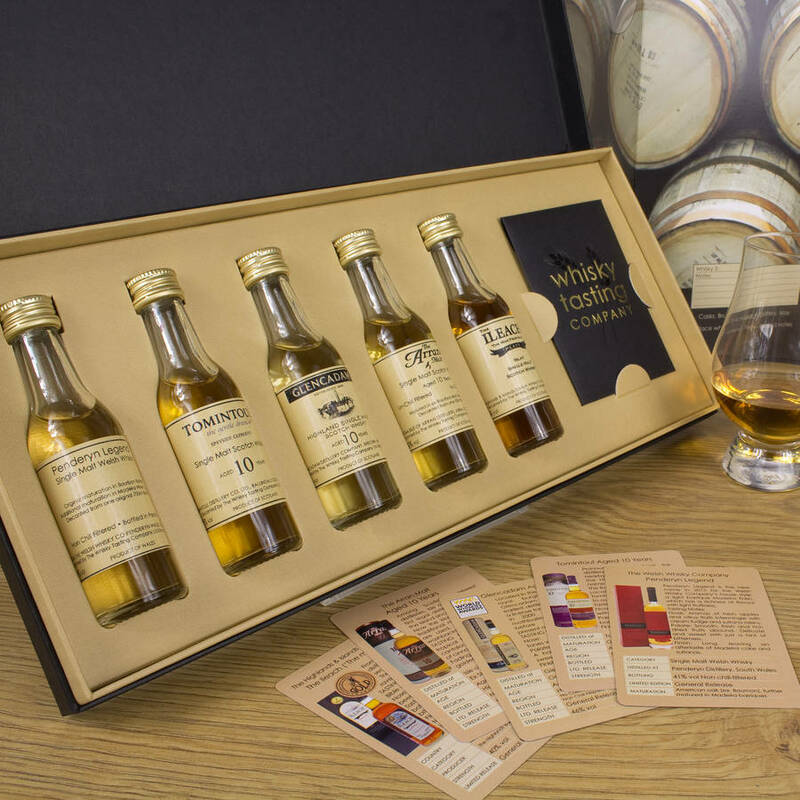 They even sell rare malt whisky gift sets that include a whisky miniature and branded glass.